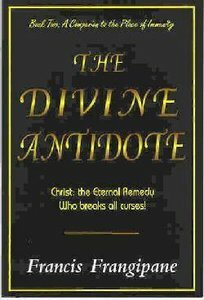 In addition to exposing witchcraft and how it operates, this book also imparts a vision for persevering in prayer. 104 pages. The devil has no power to create; he can only manipulate what already is under the judgment or wrath of God. All sin is under God's curse, and whatever is under God's curse is accessible to evil spirits.